The results of the 2017 NHS Staff survey published today show that more questions had a score which had declined than had improved in the last year. 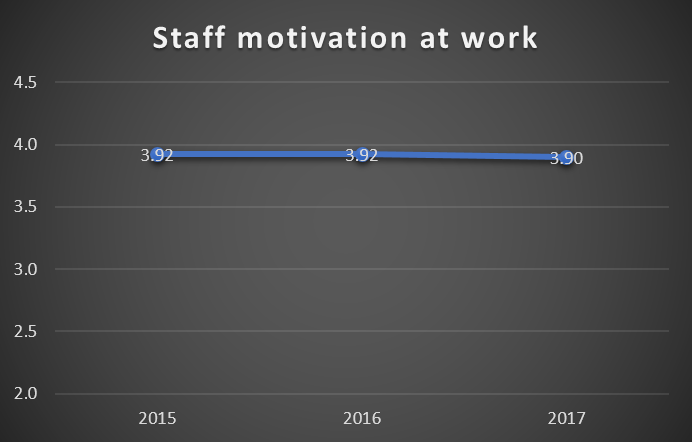 The health & wellbeing of staff was shown to have declined by about 2%. 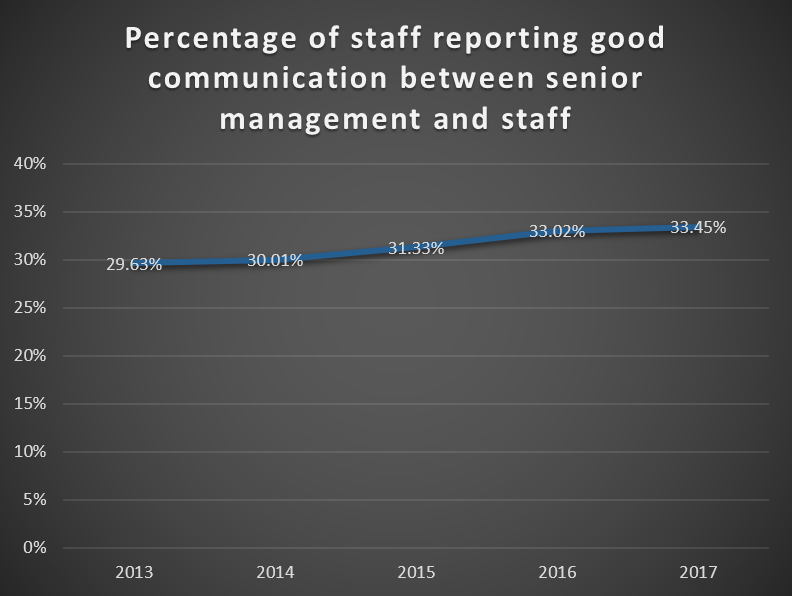 Job satisfaction declined but communication with senior management had improved. 66.8% of staff ‘agree’ or ‘strongly agree’ that they are able to deliver the care they aspire to. To explore your staff experience in more detail needs focused measurement by area, unit, division and the issues to explore may be different for each. CoMetrica can help you with this through structured measurement programmes which can be efficiently tailored to your needs. Contact us for more information on how we can help you.